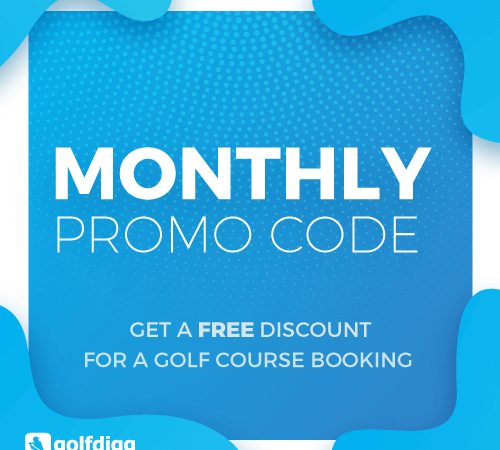 when book 2 times with any golf courses with golfdigg. 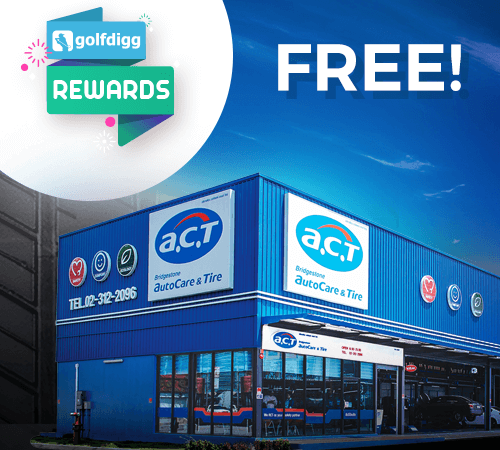 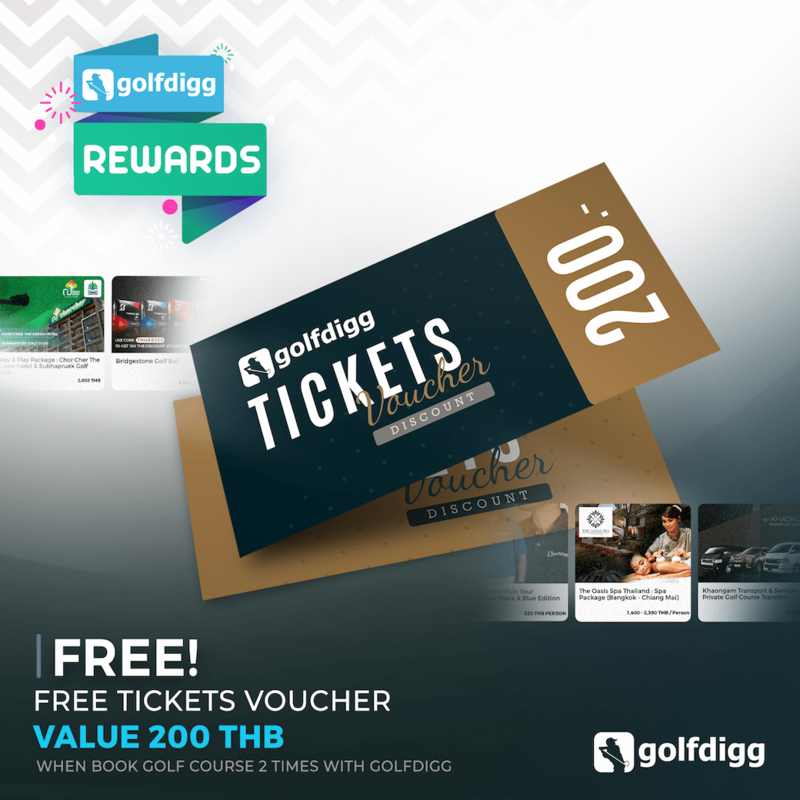 -Collect 2 stamps to get Golfdigg TICKETS voucher 200 THB. 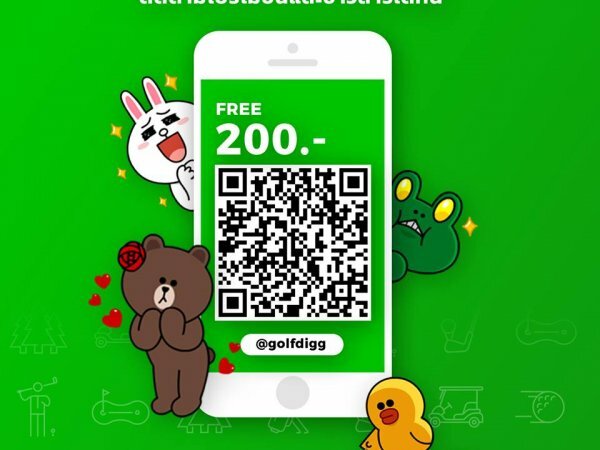 at the golf courses counter. 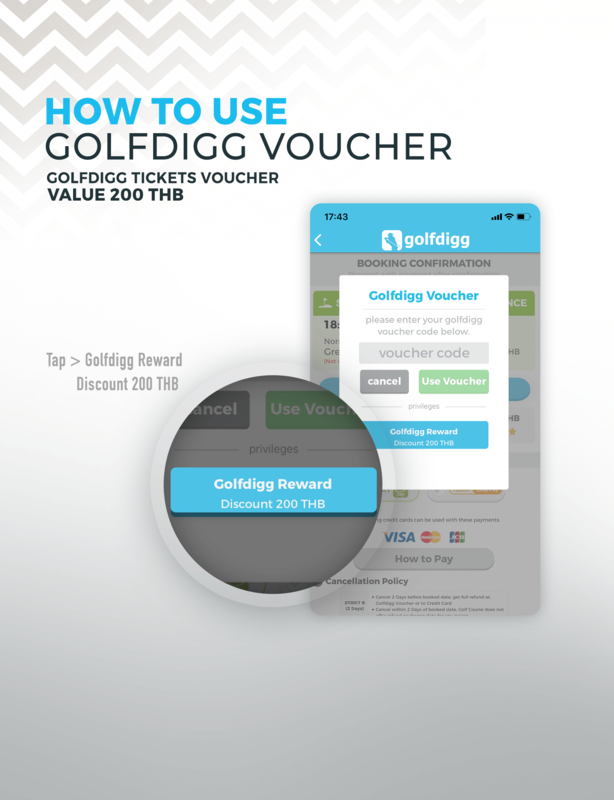 -Tap “REDEEM” to get reward. 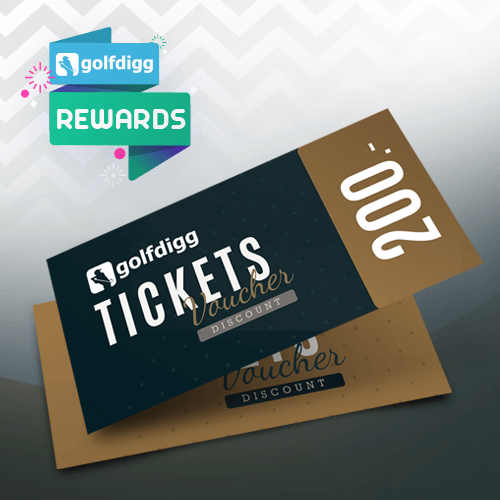 -Reward confirmation will be send to your email.